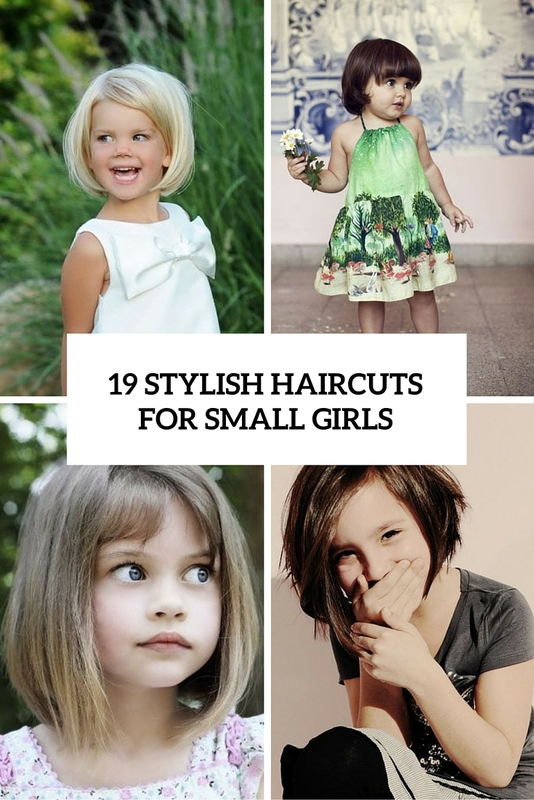 Have no ideas what haircuts and hair styling would be perfect for your kid? 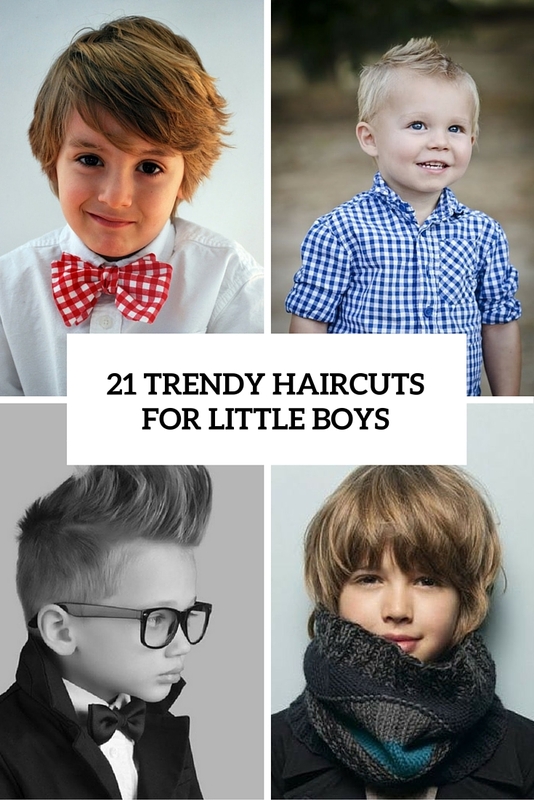 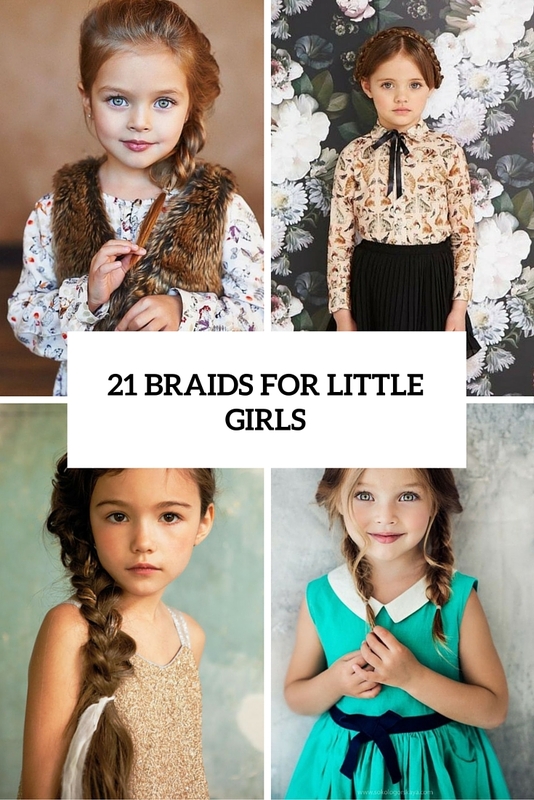 Find out the latest and trendy boys and girls hairstyles and haircuts. 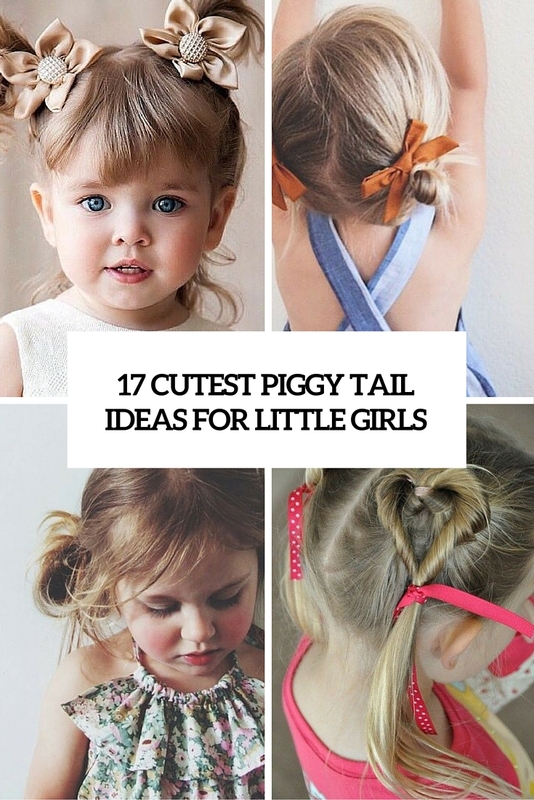 We’re gathering ideas as for little boys and girls as for teenagers.